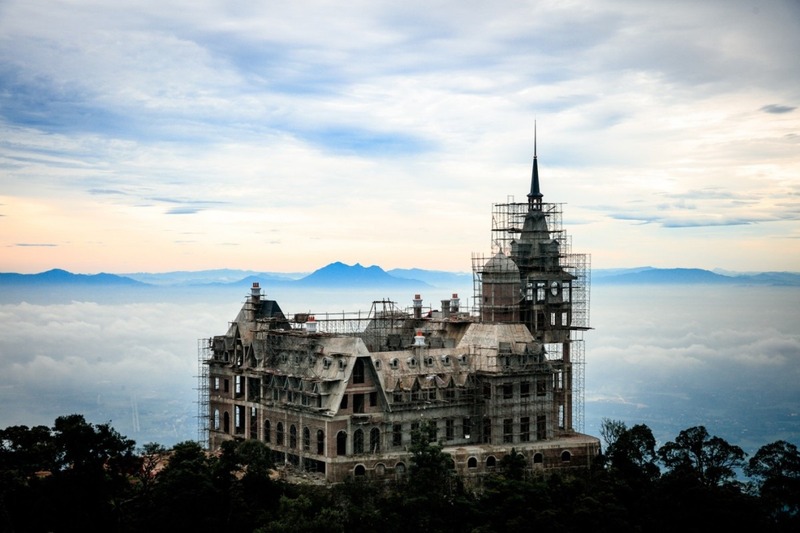 Situated on the rocky mountain range of Vietnam’s North-Eastern region in Vinh Phuc Province, the Tam Dao Castle features a mixture between Neo-Gothic and Renaissance architectures. 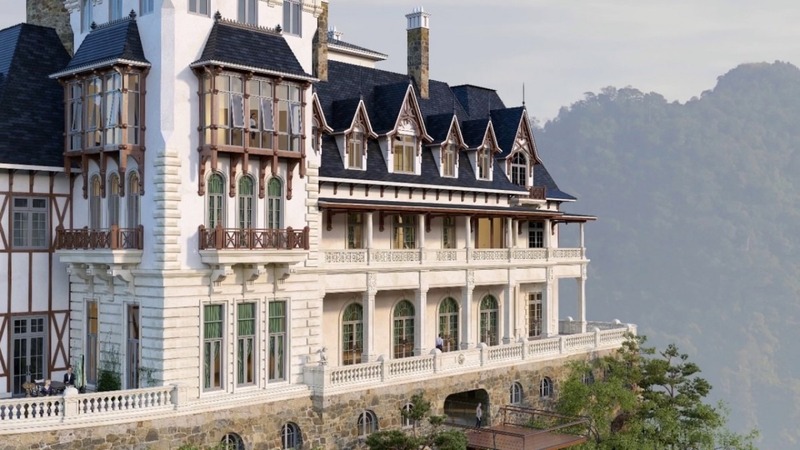 It was inspired from Peles Castle (Rumania) and Schloss Neuschwanstein in Bavaria (German), with wooden textured walls and Ardoisoie stone cladded roofs. 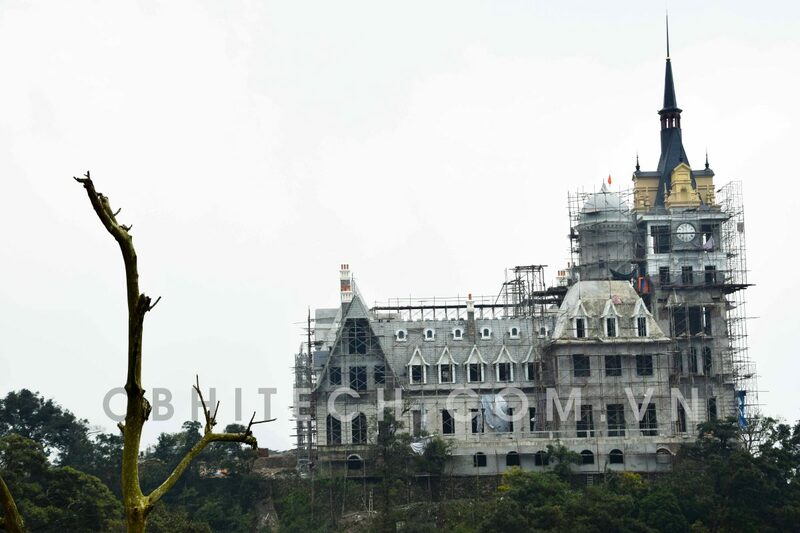 To transform Tam Dao Castle into a symbol of Tam Dao in the future, to preserve and to reconstruct the cultural and architectural artistic values of the world’s most glorious era, through the use of accomplished construction technology, the natural stone flooring and cladding construction Contractor CB Hitech has delivered the quintescence of natural stone into that very Neo-Gothic and Renaissance architecture. 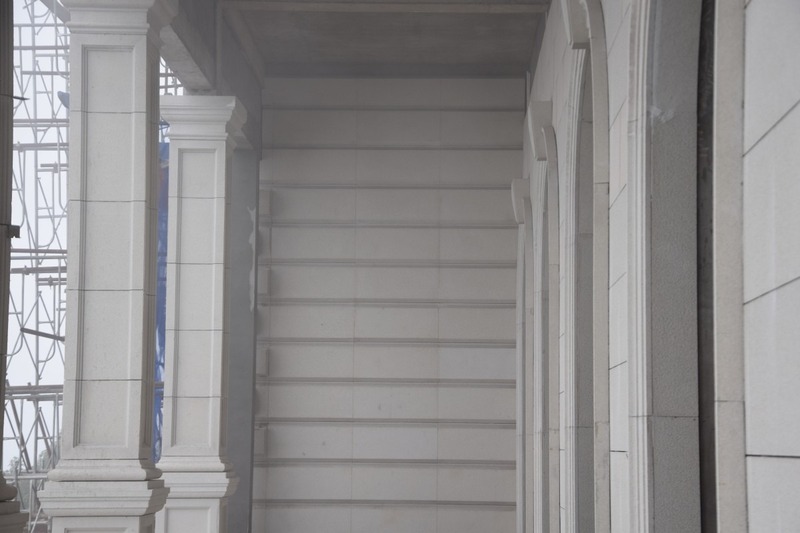 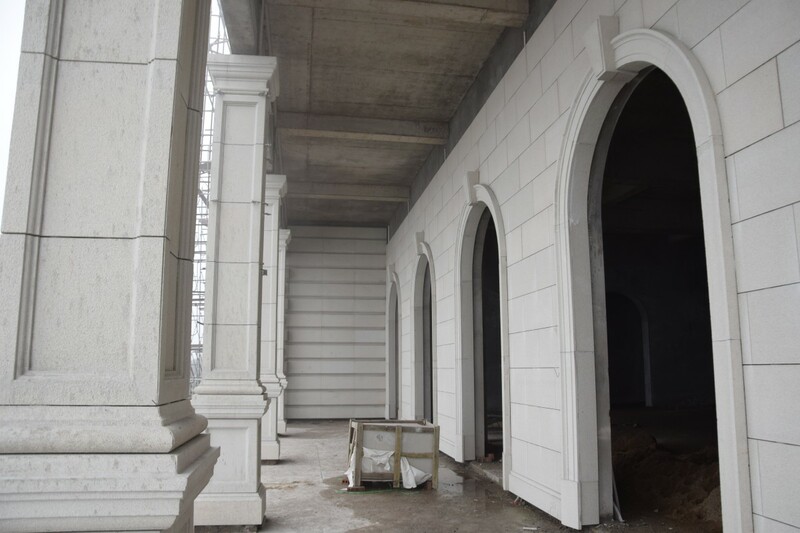 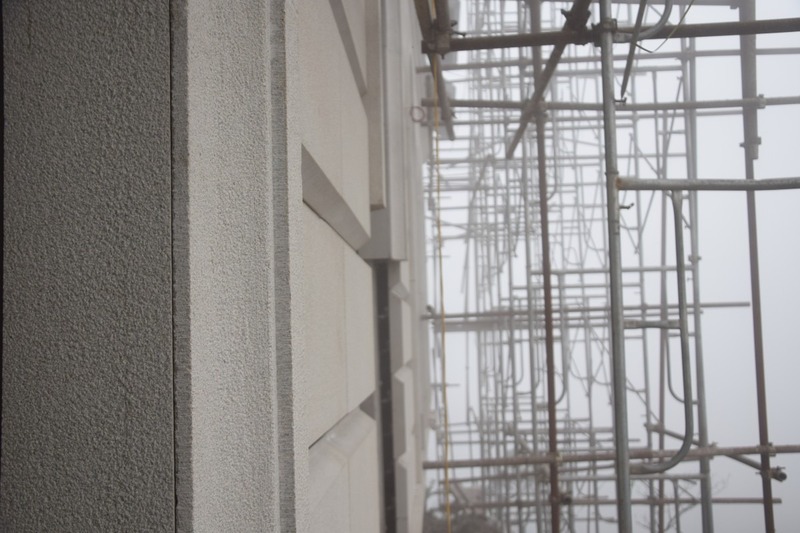 CB’s engineers and staffs work tirelessly with high concentration and professionalism to satisfy the requirements of the Employer; and above all is the effort on delivering the beauty of natural stone to create values and aestheticity to the construction. 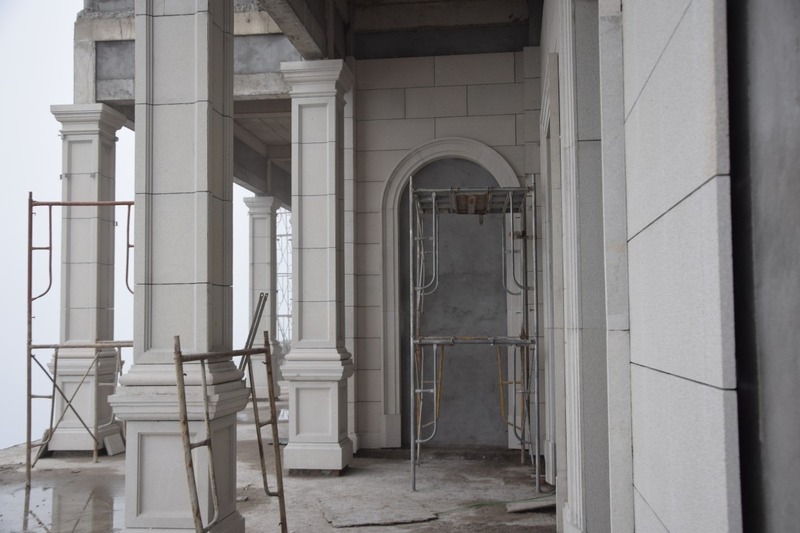 Below are some of the images on the construction progress in Tam Dao Castle.